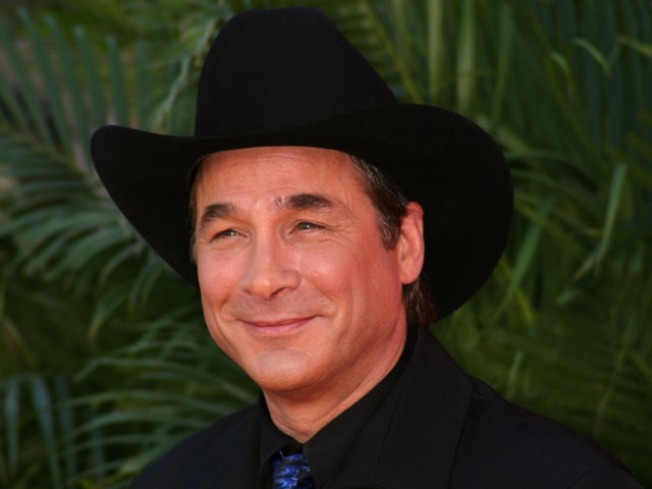 Clint Black, Joan Jett and The B-52's = "Music Mania"
Musician Clint Black at the 43rd annual Academy Of Country Music Awards is bringing his guitar to Del Mar this summer. The 2009 San Diego County Fair has released the list of acts in this year's Summer Concert Series -- and this year's fair promises to be 22 days of fun in the sun -- and no shortage of past American Idols. The shows are free with fair admission but if you want to make sure you have a seat, it’s best to buy reserved tickets in advance. Buy a season pass for just a dollar a day -- $22. For more information on the fair and the Summer Concert Series, go to the SD Fair website.